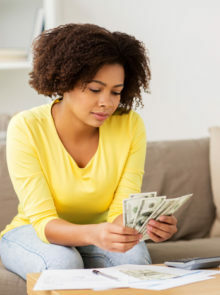 With property investment, you’re guaranteed a return; you don’t need to worry too much about fluctuations in the economy, as you would with most other investments; and best of all, if you don’t have a lump sum of money, banks are always willing to lend a hand. 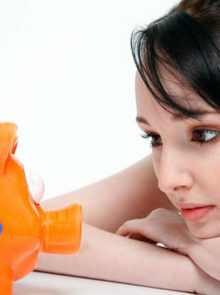 Generally, there is no good or bad time to buy. 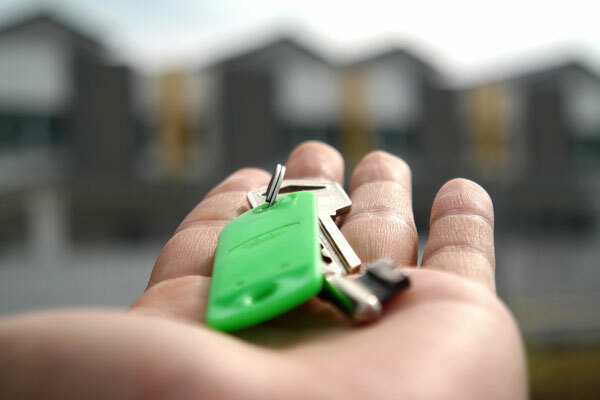 If you want to buy to let, do your research into the market, then keep your eye on any developments for a good few months before making a move. About half the time, investors succeed in getting the price down, especially if they can offer cash to a seller who is pressed for time. 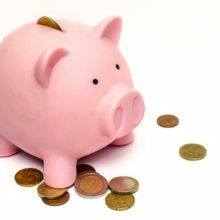 Buying to quickly renovate a home or develop for a prompt profit carries a lot of risks, and you need plenty of funds to carry you through the process to the point of sale. By buying to sell, tenants help you start paying your bond immediately, even though the payoff will open happen years down the line. It’s essential to identify the trends affecting various areas. You might find a property with a high yield, but in a bad area, or you might be tempted to buy in an area that’s popular now, but is showing signs of decline. Choose an investment property on its potential ability to attract tenants five, 10, or 15 years down the line. 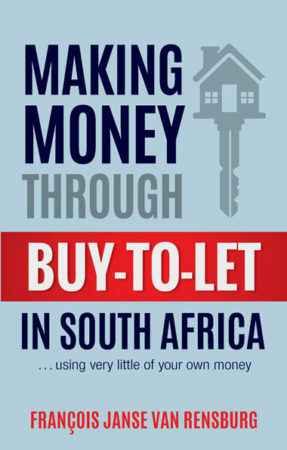 Francois’ book Making Money Through Buy-to-Let in South Africa is out now.